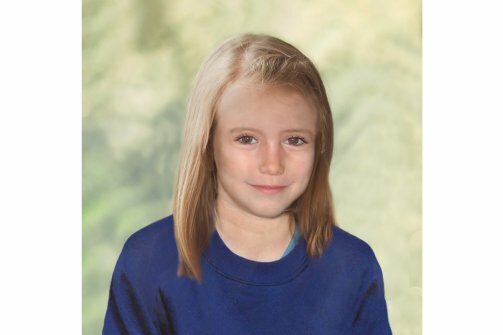 The police don’t only have a digital image of the man who might have abducted little Madeleine McCann seven years ago – they now have a name too. This comes after British TV programme Crimewatch broadcast a special programme in which it showed two digital pictures on Monday night. The images were obtained from witnesses who saw a man near the holiday flats at the time Madeleine vanished. The police obtained the information by putting together a new timeline and excluding the original suspect who was seen at 9.15 pm by Jane Tanner, a friend of the McCanns. The producers of the programme say more than 1 000 people phoned or e-mailed them and a number of people gave them the same name. Joe Marther, director of Crimewatch, says it means something when people phone in and give the same name. Madeleine (aged three at the time) vanished from her parents’ holiday flat in the Portuguese coastal town of Praia de Luz. The same programme was broadcast earlier in the week in Holland and Germany. The police are following up on clues and are also investigating the spate of break-ins in Praia de Luz in the months before the McCanns arrived in Portugal. In the programme the McCanns talked about the pain they still feel over Madeleine’s disappearance.